After many years of discussion, 2018 finally saw the operation of crowd-sourced equity funding in Australia. 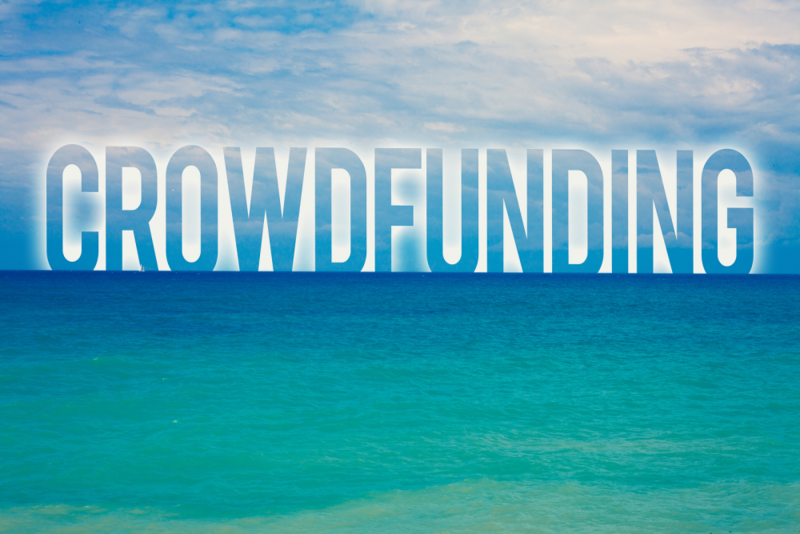 In January 2108, the first platforms received their equity crowdfunding licences and started offering their services to unlisted public companies. The start of the year saw some notable raises being Xinja Bank with Equitise and DC Power with OnMarket. However, as most Australian’s will be aware unlisted public companies only make up a tiny percentage of Australian corporate entities with by far the vast majority being structured as proprietary companies. As a result, the changes that came into effect in October 2018 opening up the crowd-sourced funding legislation to proprietary companies, have been met with much excitement. A significantly larger pool of Australian businesses now has access to a new potential source of finance. Eligible proprietary companies with less than $25 million in consolidated assets and annual revenue are now able to make offers of ordinary shares to retail investors to raise up to $5 million in any 12-month period. To use the crowd-sourced funding legislation proprietary companies must have at least two directors when the company makes the offer. Where they raise an amount equal to or greater than $3 million they will be required to have their financial statements audited. 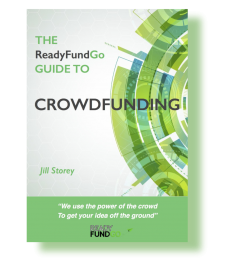 2018 has also seen a significant upturn in the number of companies in Australia that are recognising that reward- based crowdfunding can help them manage cashflow through pre-product sales and are using it as a means of launching a new product on platforms like ReadyFundGo. This year’s Crowdfunding Institute of Australian (CFIA) conference is being held in Sydney on 7 December with the theme when “Peer to Peer Turns Pro” indicating the advancement of the industry in Australia . It will be an opportunity to hear from Scott McIntyre, the President & Chairman of the US Crowdfunding Professional Association and also hear what we expect 2019 to hold from Matt Pinter, Chair of the Crowdfunding Institute of Australia.